Especially the 1964 DB5 tricked out by Q for Sean Connery’s Bond in Thunderball and Goldfinger. 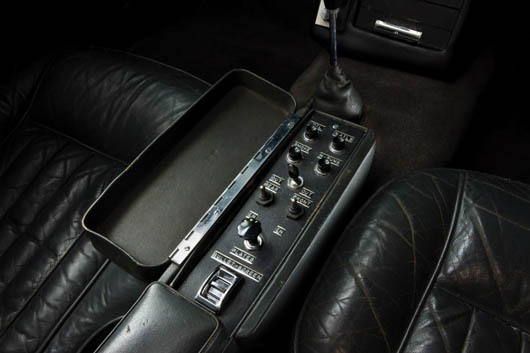 Never can tell when I might need a submachine gun or an oil slick sprayer…luckily the control panel is still hidden in the center console. This car is one of only two made and will be put up for auction on 27 October at Sotherby’s in London. Expected to fetch upwards of $5 million, it will cost you a pretty Moneypenny to drive like 007. But totally worth it. 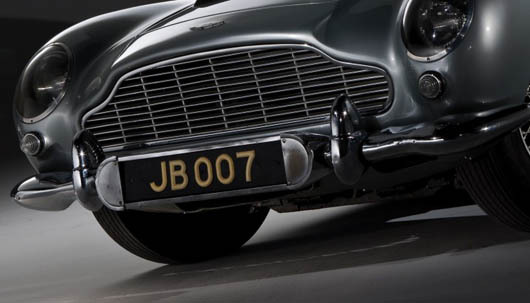 You are currently reading For Sale: Bond’s Aston Martin DB5 at Quite Continental.